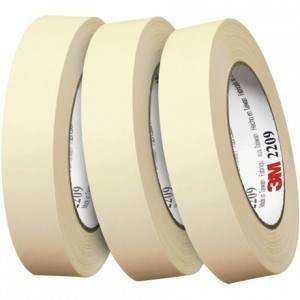 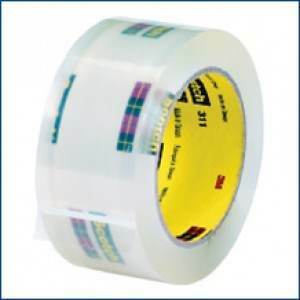 3M carries a number of specialty masking tapes for various applications such as outdoor, automotive, high temperature, and painter's tape for more specific applications. 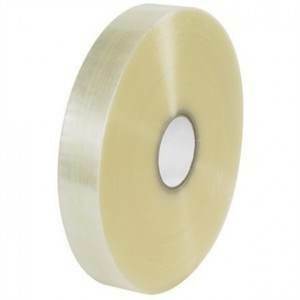 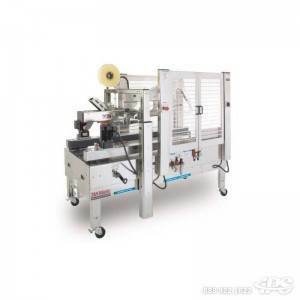 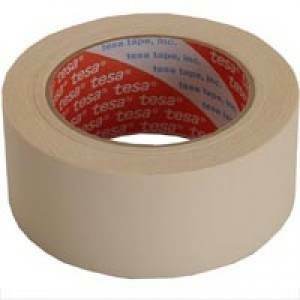 High temperature masking tape is used in the automotive industry withstanding temperatures of up to 250° F for up to 30 minutes, and conforming neatly to strict curves. 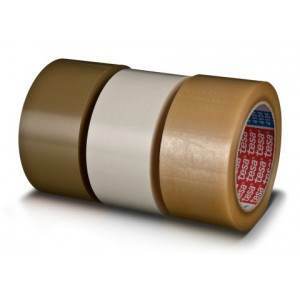 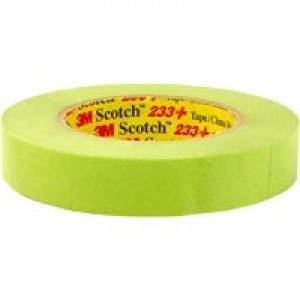 3M painter's tape is used for multiple surfaces and will hold up to 14 days with clean removal.